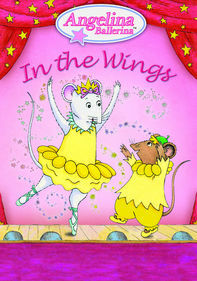 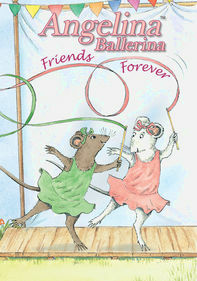 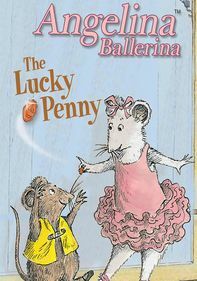 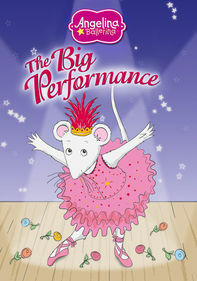 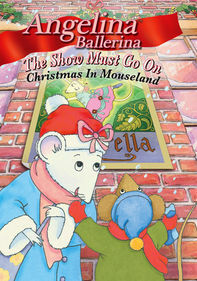 Angelina is an aspiring ballerina whose dreams are so big that she'll stop at nothing to become the best ballerina Mouseland has ever seen. 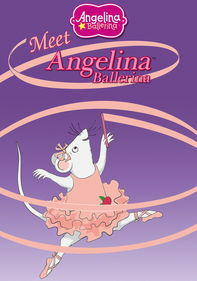 Based on the books by Katharine Holabird and illustrations from Helen Craig, Angelina has acquired many fans the world over, especially through her series on PBS. 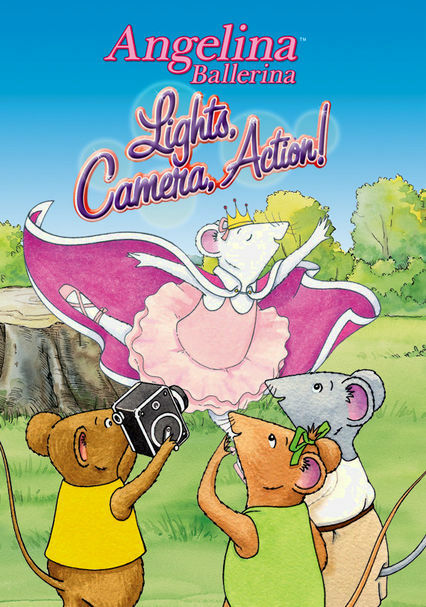 In this collection, Angelina decides to enter a film contest, giving herself the starring role in a tearful, over-the-top drama.